You may be well-versed on the benefits of grass-fed beef, but have you considered grass-fed butter? 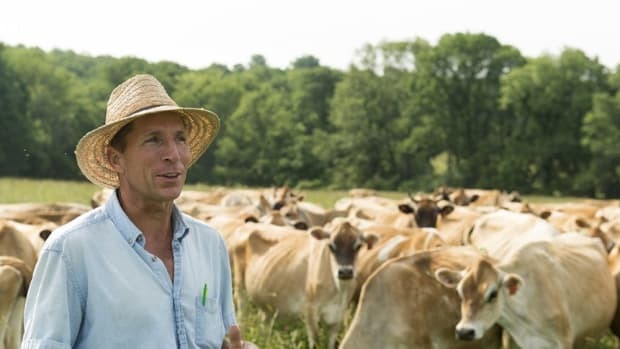 Grass-fed butter offers much in the way of sustainability, nutrition and flavor. 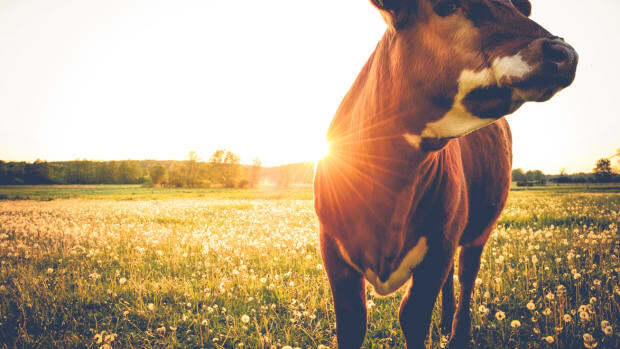 Grass-fed beef is sustainable, and so is grass-fed butter. 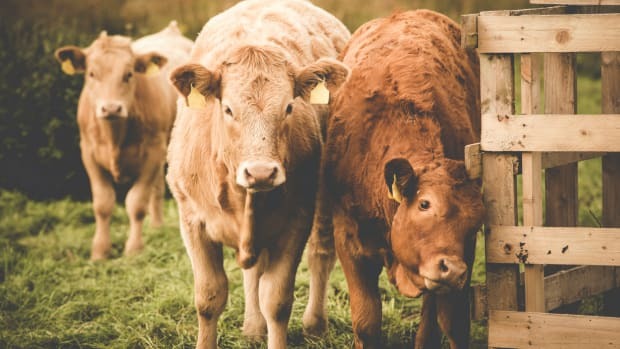 The reason behind this is simple: cattle are raised on a diet of grain require eight pounds of grain to produce one pound of meat. 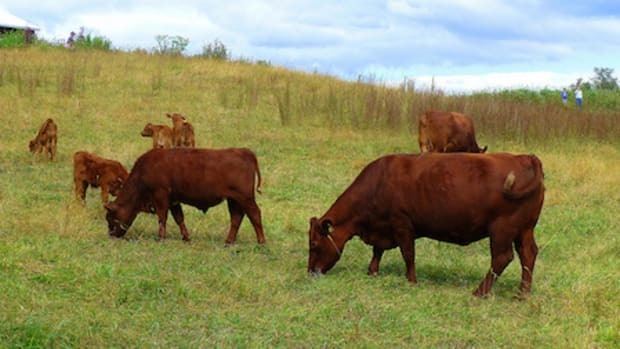 The far more sustainable practice of allowing cows to graze is not only more natural, it&apos;s better for the environment. Kerrygold, one of the most widespread sellers of grass-fed butter, cites other benefits that are particularly true in climates similar to that of Ireland, including natural irrigation in the form of that famed Irish rain. Of course, the sustainability question is raised once again when it comes to the purchase of imported butter. Luckily, several American companies have begun producing grass-fed butter. To find those closest to you, try this guide to finding grass-fed butter. 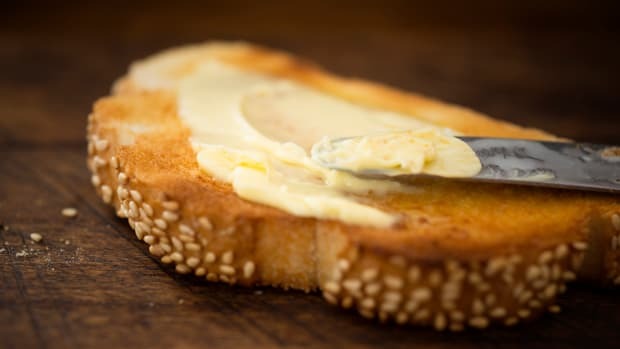 Butter has been cursed with a bad reputation when it comes to cholesterol and saturated fat, but the truth is that, for the most part, butter is good for you, particularly grass-fed. 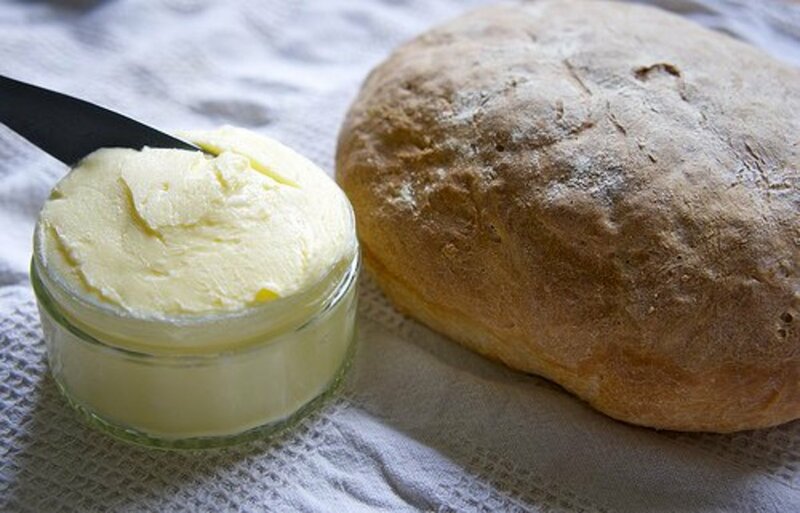 Butter is already rich in vitamin K and anti-inflammatory butyrate. Grass-fed butter has the added benefits of being richer in conjugated lineoleic acid, which, regardless of being a fatty acid, actually helps to manage weight, particularly dangerous belly fat, as well as being richer in vitamin K2, which helps the body correctly use calcium. 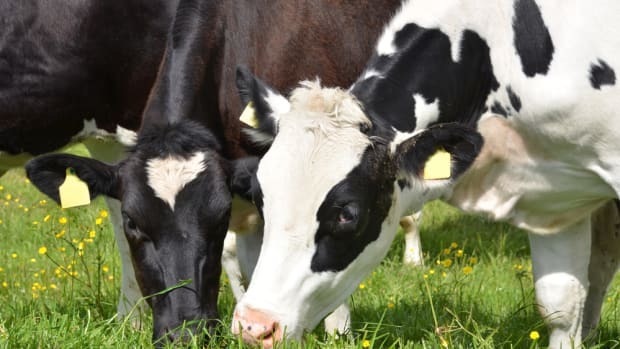 The only nutritional area in which grass-fed butter may not be better for you is linked with bioaccumulation in milk fat of certain dioxin-contaminated soils. In this case, the contact between the grass and contaminated soil results in accumulation of these toxins in body and milk fat in ruminant mammals, toxins that are later spread to the consumer. So enjoy, but sparingly. If there&apos;s one good reason to opt for grass-fed butter as opposed to its grain-fed counterpart, it&apos;s most certainly the flavor. 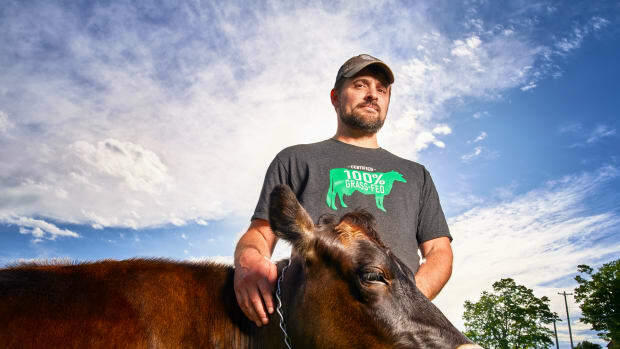 Grass-fed butter is seasonal, and like other seasonal products that have become more and more available locally -- including seasonal grass-fed beef --you can taste a real difference according to the time of year and location where the butter is produced. One thing is certain: grass-fed butter has a richer and longer flavor than grain-fed counterparts. It will never taste exactly the same, but -- for lack of a better word -- it&apos;s just plain buttery.